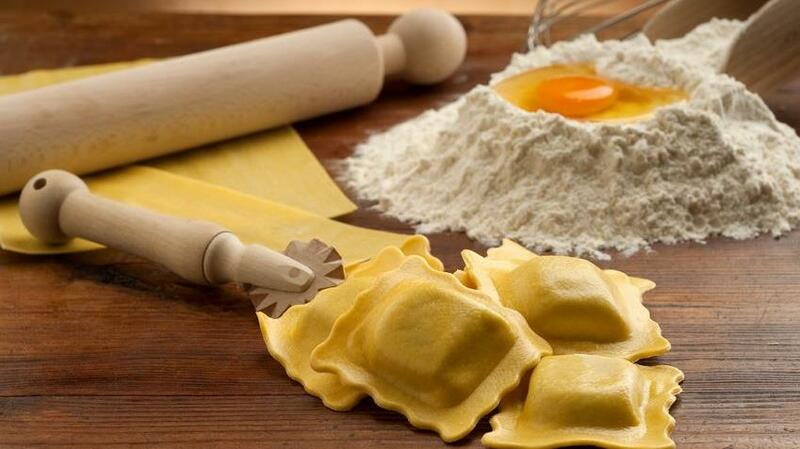 Fresh ravioli is one of life's simple pleasures. Contrary to popular belief, making pasta from scratch is an easy process. Chef Nick Johnson will teach us how to make fresh pasta dough and a couple of delicious fillings in this fun, interactive, hands-on class. You'll also learn how to prepare two classic sauces to complement your homemade ravioli. At the end of the class, Chef Johnson is inviting you to enjoy dinner, in the company of other students.